Nobility, drama, warmth. 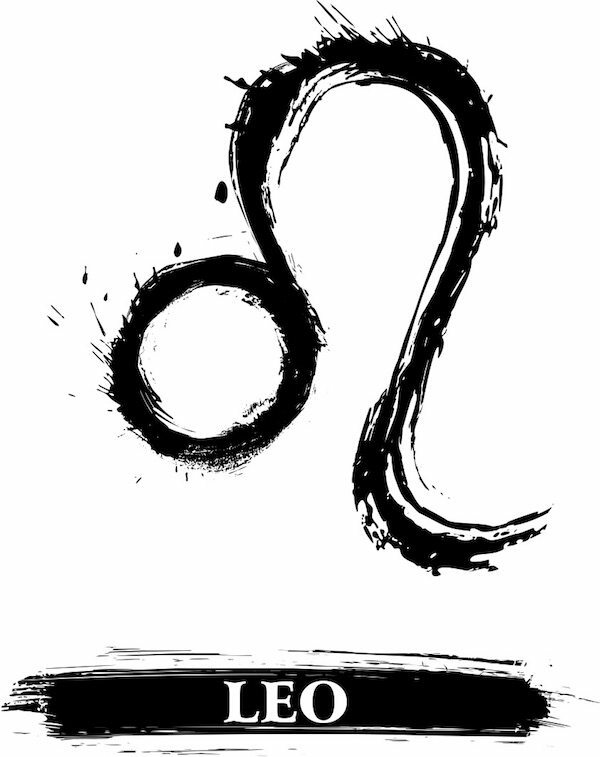 It should be the easiest thing in the world to recognise a Leo (23 July – 22 August )from out of a crowd. Sometimes it is.